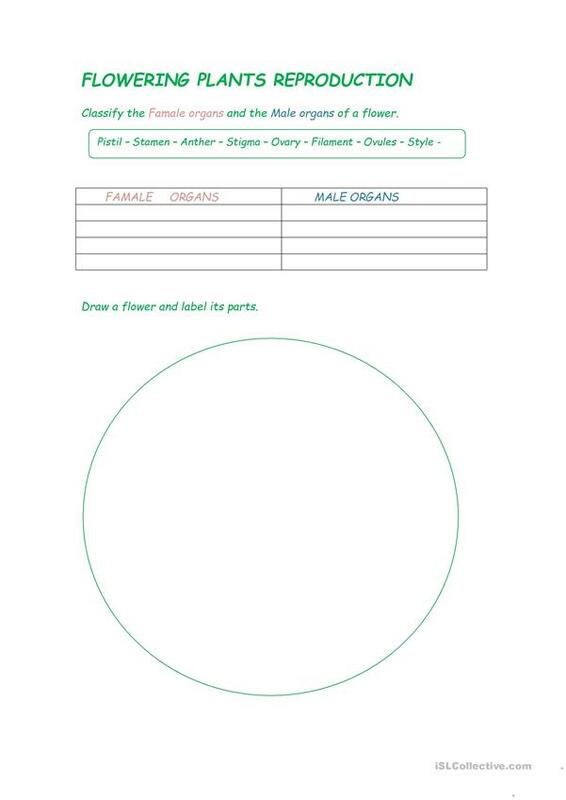 A science worksheet about flowering plants reproduction. I have used it with my 5th grade students. I hope you find it useful. The present downloadable teaching material is recommended for elementary school students at Pre-intermediate (A2) and Intermediate (B1) level.